In days past we used to call it “moonlighting” – taking on a second, part-time job for extra money. And we saw how prevalent this became when millions of people had to resort to side gigs to keep afloat during the economic downturn of a decade ago. Some who had lost full-time employment even turned one or more of these part-time passions into a small business and became independent contractors for other companies. NOTE: Contractors are also considered vendors. 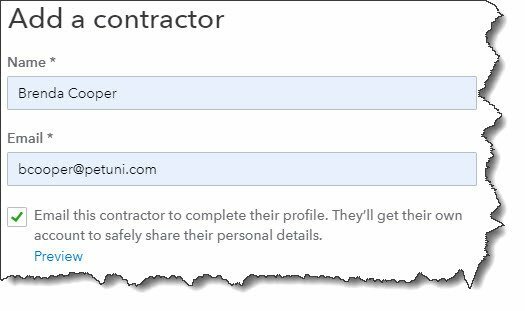 So when you create a record for a contractor, it will also appear in your Vendors list in QuickBooks Online. In fact, you can complete a contractor profile by clicking Expenses in the left vertical pane, then Vendors. Click New Vendor in the upper right and fill in the relevant fields there. Be sure to check the box in front of Track payments for 1099. An abbreviated version of your new record will also be available on the Contractors screen as the two are synchronized! When you create a Vendor record for an independent contractor, be sure to check the Track payments for 1099 box in the bottom right corner! We strongly encourage you to consult with us as you begin the process of managing independent contractor compensation. 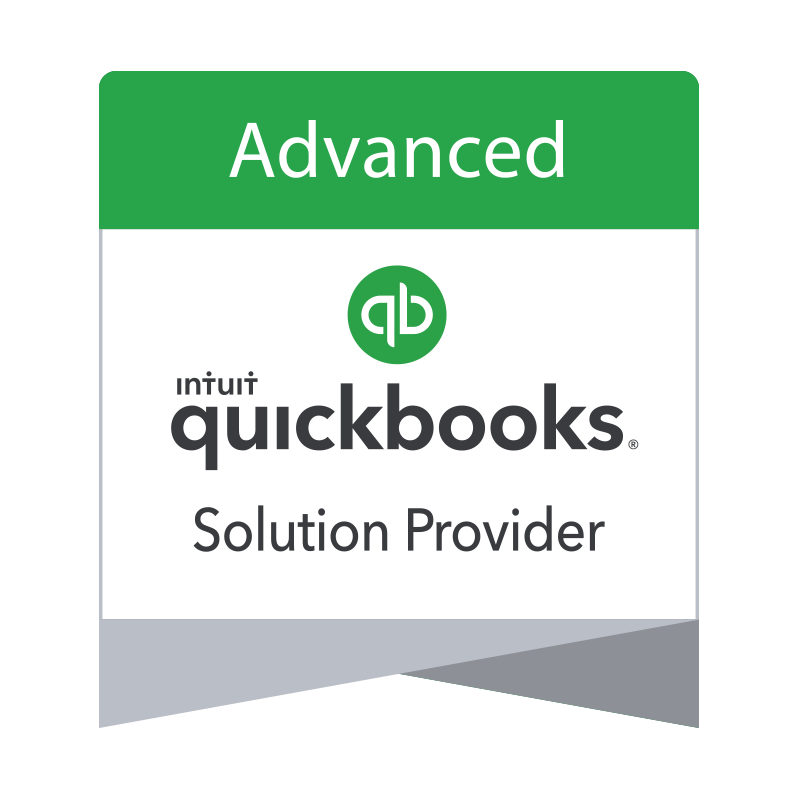 QuickBooks Online offers multiple ways to get to the same end result, and it can help to have someone to talk to about the best option for your company. Contact us, and we can schedule a free consultation!